The beginning of Capoeira classes at the Embassy of Brazil is a wonderful chance for Pakistanis to learn about the dynamic and brilliant Brazilian culture. Capoeira, a Brazilian art form, is an amusing kind of activity that combines elements of martial art with dance and music. The Brazilian Embassy in Islamabad is organising Capoeira classes free of charge. To mark the start of Capoeira classes at the Embassy, the Ambassador of Brazil, H.E. Alfredo Leoni, held a ceremony here on Tuesday. Greeting the first group of students, H.E. Ambassador Leoni shared brief information about the Brazilian art form. Capoeira, an art form steeped in Afro-Brazilian culture, has been maintained for centuries in Brazil. It was rarely found in African countries until recently, when Brazilian practitioners started spreading it again in its original continent. “Capoeira is one of the most important cultural manifestations of the strong links that still exist between Brazilian and African cultures”, he stated. The instructor of art, Ammar Latif, has been practicing Capoeira for over ten years. He showed his new students the first moves of this fun art form to the unique sound of the traditional instrument berimbau. The communitarian aspect of capoeira was clear from the start, as practitioners stood around singing and supporting their colleagues’ first movements. 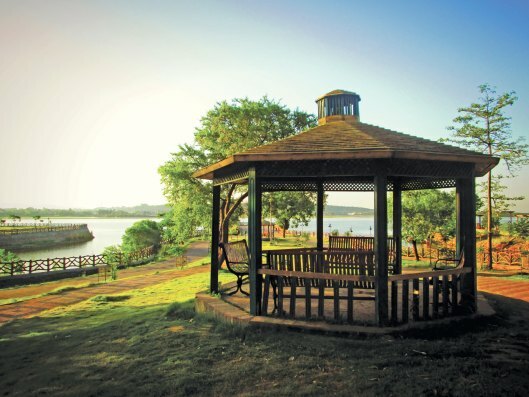 Classes will take place on Tuesdays and Thursdays (from 5pm to 7pm) for adults and on Sundays for children (from 4 to 6 p.m.), all at the Embassy of Brazil (F-8/3, street 72, House 1). Prospective capoeira students must register through the e-mail capoeira@embassyofbrazil.com.pk since there are a limited number of places. There are no charge for participating in the classes but participants are asked to bring appropriate clothes that do not restrict leg movements and prepare yourself for a great workout, informed the instructor. 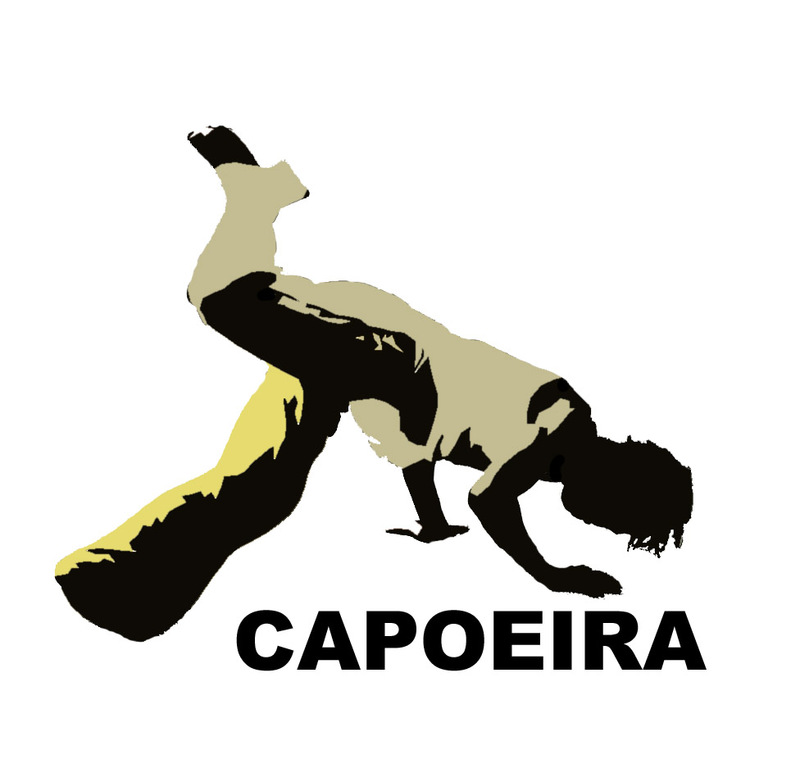 Capoeira is a perfect way to get a deep understanding of Brazilian culture. It is a fun way to practice a healthy, physical activity, to have an artistic and social experience, as well as to learn about self-defence in a social and friendly environment.